I love creating new activities from old preschool letter worksheets! 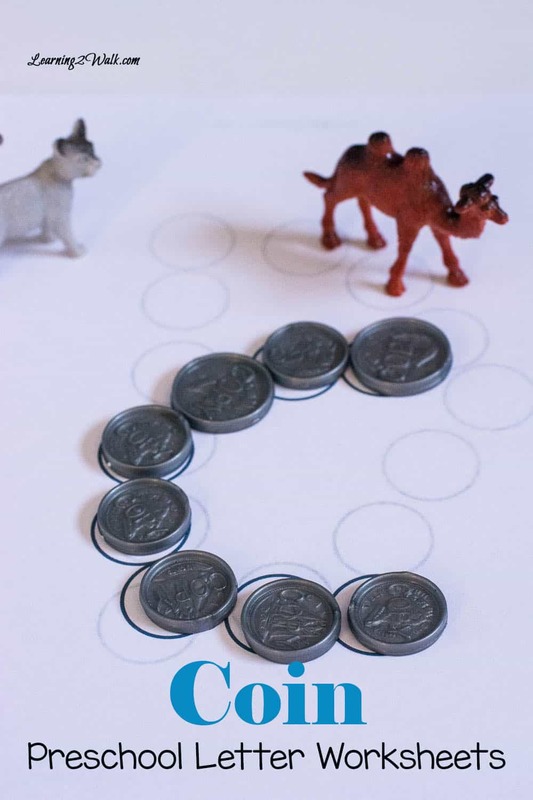 This week’s challenge for #toolsforlearning is using toy money for learning . 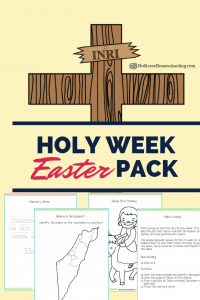 Once I heard this, I decided to revamp a set of my old worksheets to create a set of coin preschool letter worksheets. At first I was going to create a set of alphabet cards but wanted something bigger that he can carry around when his sister does her work. 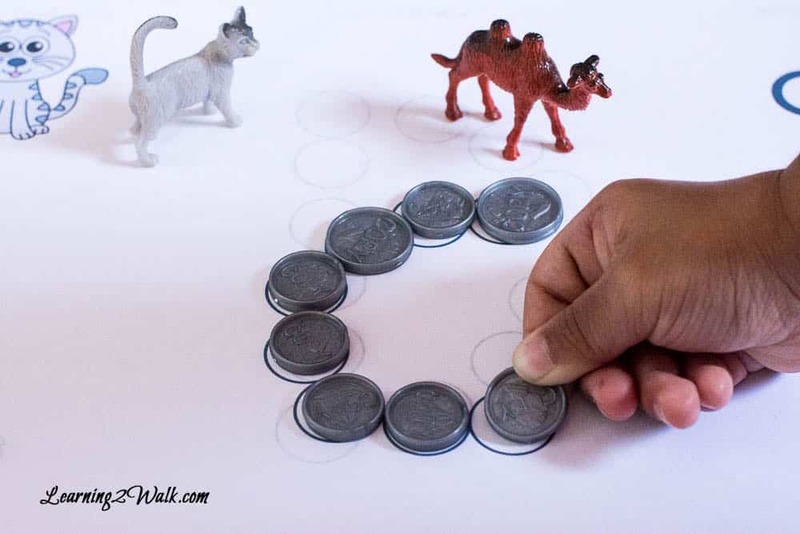 Print out all the coin worksheets on cardstock or regular paper. Place them into protective sleeves and put them into the binder. 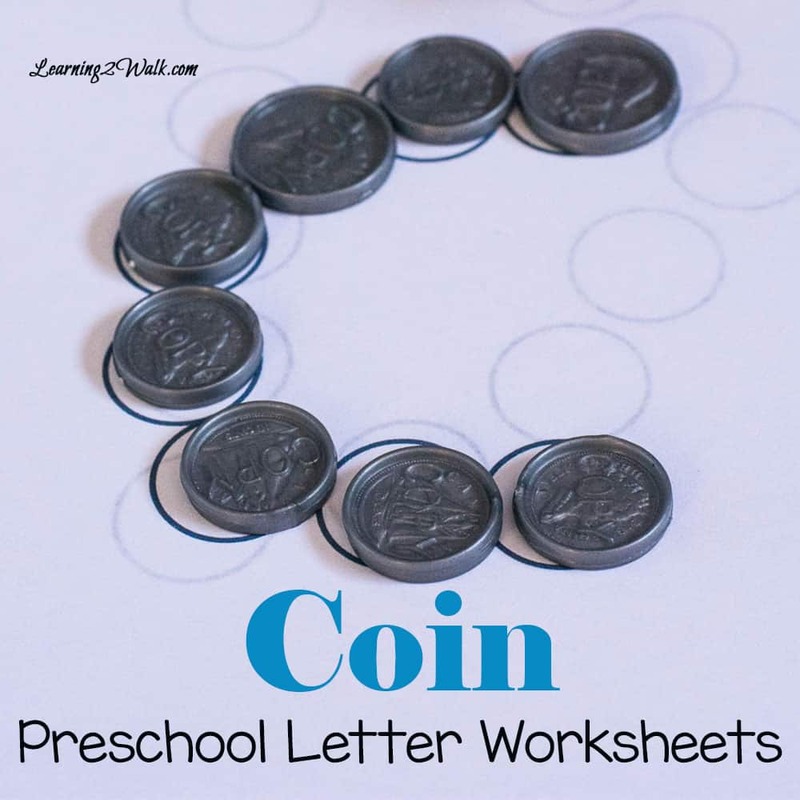 Allow your preschooler to use the coins to fill in the circles to create each letter. C did several pages until he got bored. I can also see us using these worksheets several times- all we have to do is use different manipulatives such as rainbow bears or snap cubes. Print back and front on each page. Print each page in either multiples or even as a booklet. Multiples allows 4 typical pages on one page. 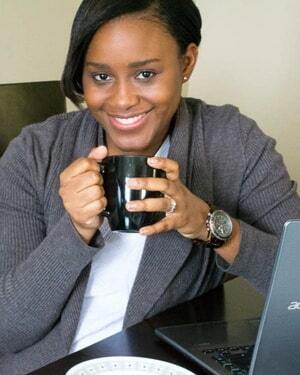 Print the pages in black and white to save on colored ink. If you don’t want to buy the toy coins you can use real pennies. 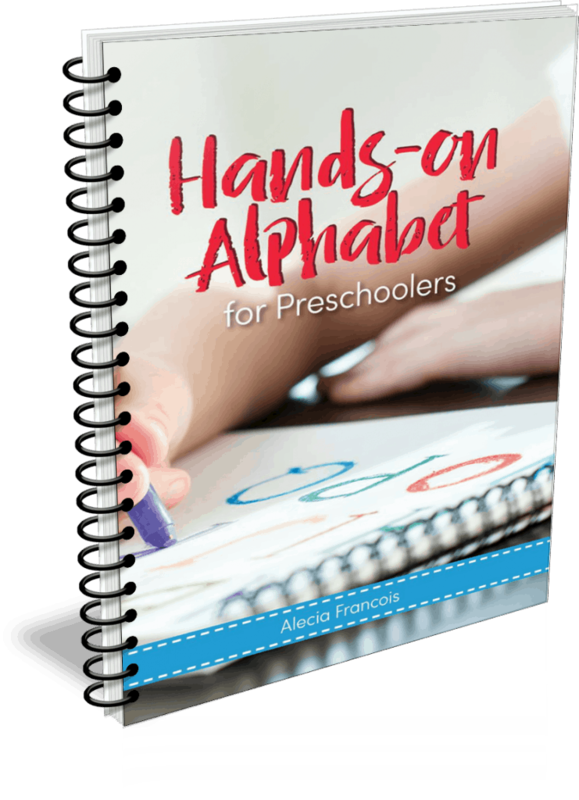 There is absolutely no excuse not to recreate this fun preschool letter recognition activity.